Thomas Cott joined the Ailey organization in 2008 and oversees its brand management, audience engagement initiatives, earned revenue campaigns, and media projects. 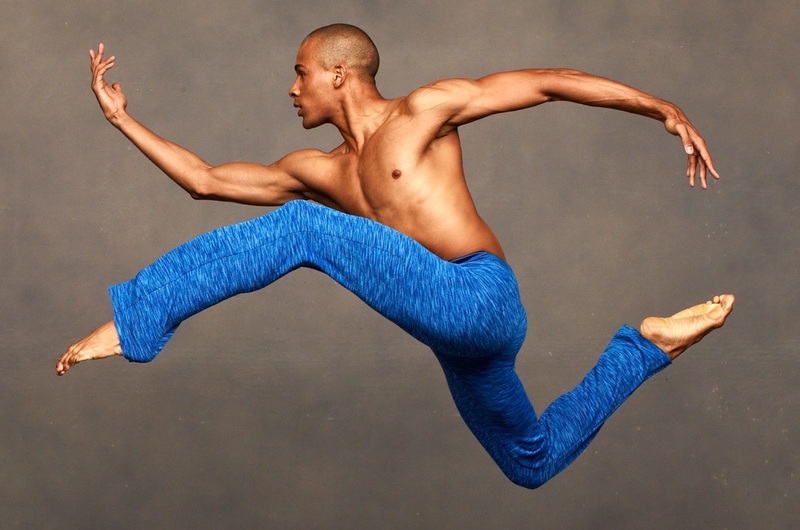 His wide-ranging career to date has encompassed producing and administrative roles in dance, theater, music, and video —taking him from Broadway to television, from Lincoln Center to Ailey. In addition to working on over 100 Broadway, off-Broadway and regional theater productions, Mr. Cott has been involved with a wide range of film and television projects, including Lincoln Center at the Movies and The Tony Awards broadcast. He has also produced many gala fundraisers and created video content seen online and live at special events. He has overseen the creation of numerous TV and radio commercials, and 14 original cast recordings. Over the years, Mr. Cott has helped to organize or served as a featured speaker, moderator, or panelist at a variety of industry conferences. He has taught at many leading universities, served on grant-making panels, and is a co-founder of Audience 360, an arts marketing initiative in New York City. He has been involved in the evaluation and selection process for ASCAP's Musical Theater Workshop, The Jonathan Larson Awards, the NAMT Festival of New Musicals, and the New York Musical Festival; Mr. Cott has also served on the Tony Awards' nominating committee. He is perhaps best known in the arts industry for his side activity of almost two decades (starting in the late 1990s): a free arts news service called “You’ve Cott Mail,” for which he was named to the 2012, 2013 and 2014 editions of a peer-nominated list of “The 50 Most Powerful and Influential People in the Nonprofit Arts in the U.S.” In 2015, he was again included in this list – this time, in the inaugural class of an "Arts Administrator Hall of Fame." Mr. Cott is a graduate of Princeton University.